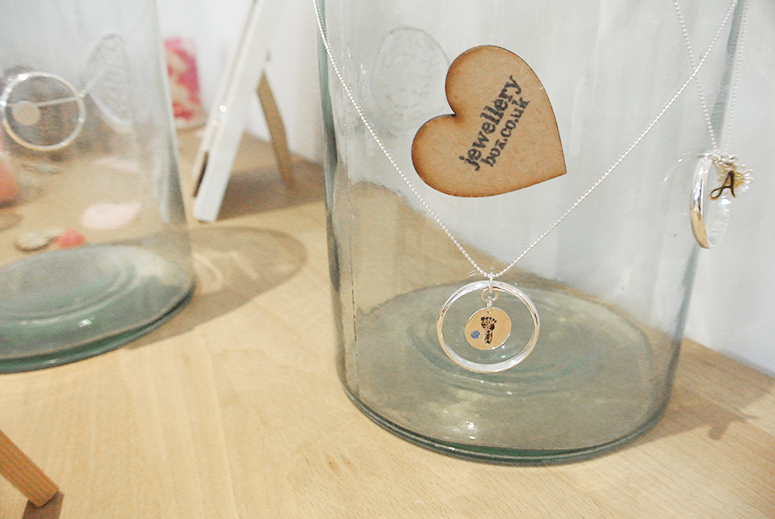 I talk about Jewellerybox a lot, both on my blog and in real life. So much so that I had a friend jokingly ask me if I get paid for it. 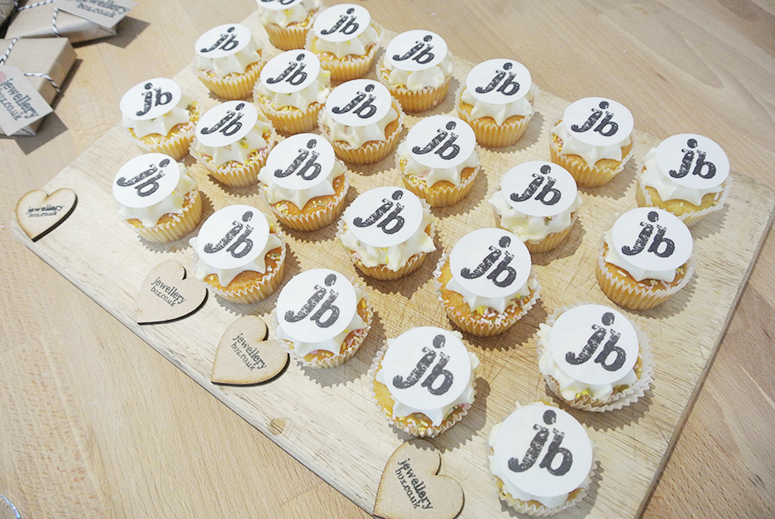 I don't, but when I love something I do tend to tell everyone about it – and this brand is one of my absolute favourites. So when they mentiond their new Karma Moments range at the Bloggers Festival and extended an invite to attend the launch, I of course couldn't say no. 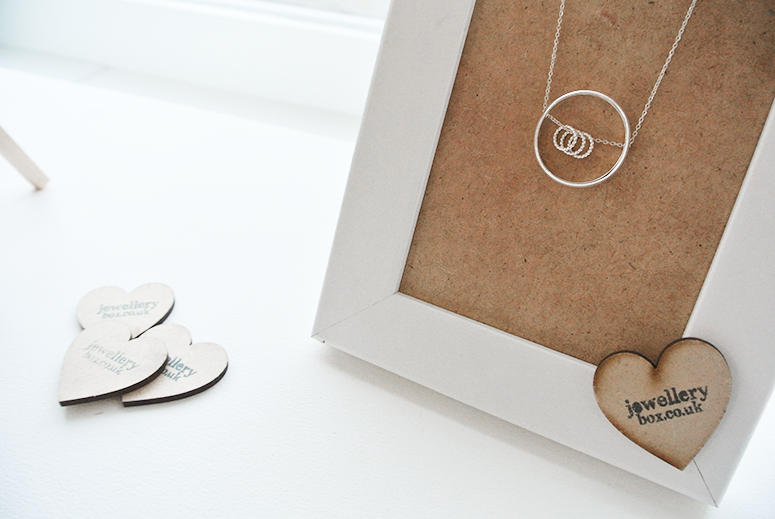 The necklaces within the Karma Moments range are different from the majority of other Jewellerybox items because they focus on capturing a special moment in someone's life with a personalised piece. The big ring on the outside frames the moment, which is a really cool idea as it creates a unique and very personal keepsake that someone can carry with them every day. It can be personalised with a birth stone, letter charm and even an engraving of a date, name or special message within the inside of the ring. 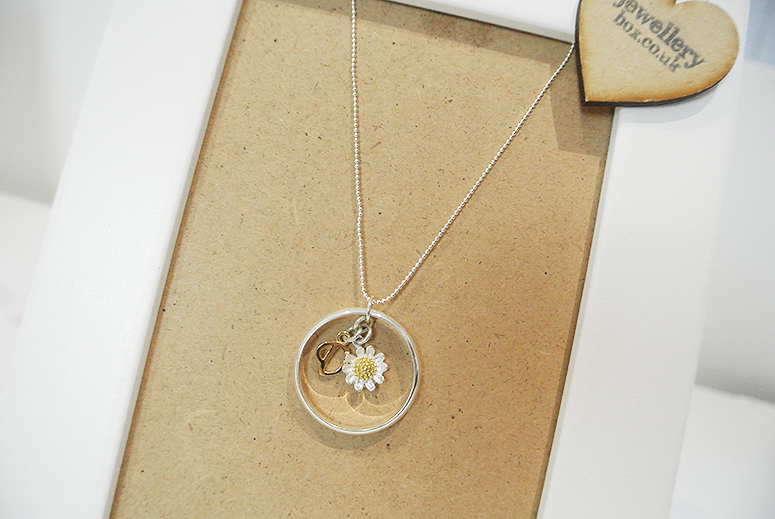 As I personally prefer to wear delicate, dainty jewellery, the large ring encompassing the special moment within this range of necklaces is too big for me. However, I do absolutely love the idea of personalisation and capturing a special moment in life, which I believe makes this an amazing gift. I already know a few people that would love this – I just need to come up with the perfect memorable moments for them! 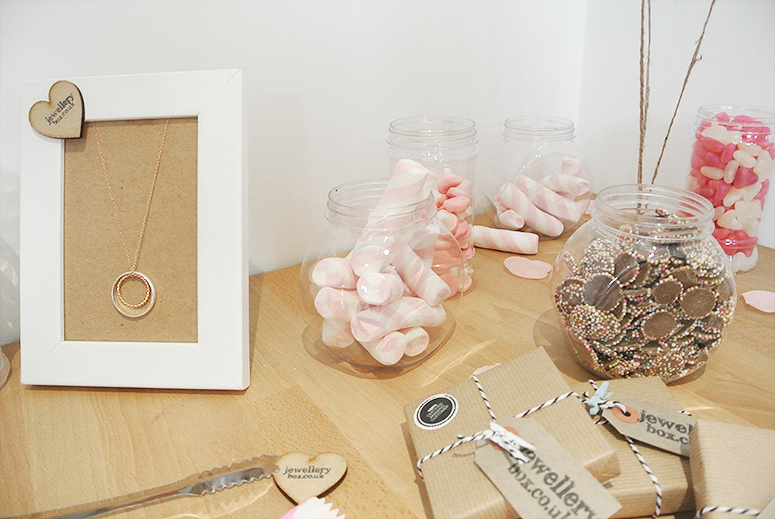 Find a peek inside the wonderful Karma Moments launch (where I also bumped into the lovely Style Lingua again and met another wonderful blogger, Beauty With Charm) and some of the beautiful necklaces that are a part of that collection below. 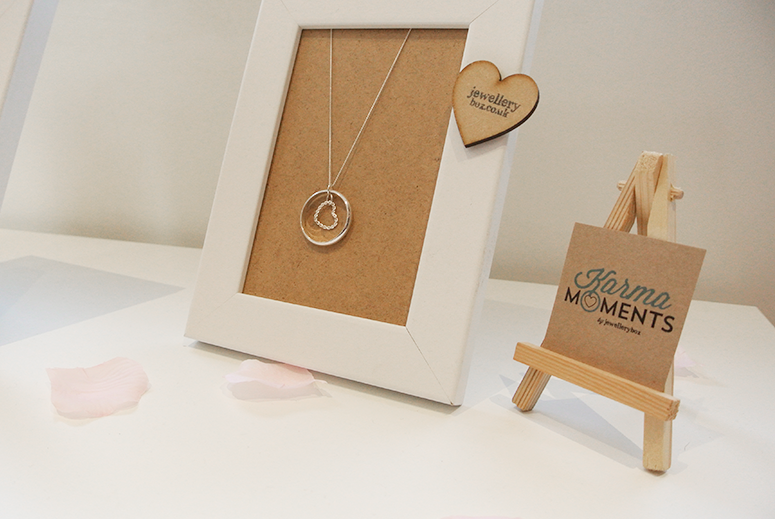 The Karma Moments collection is available from the Jewellerybox website now, with prices starting at £18.15. 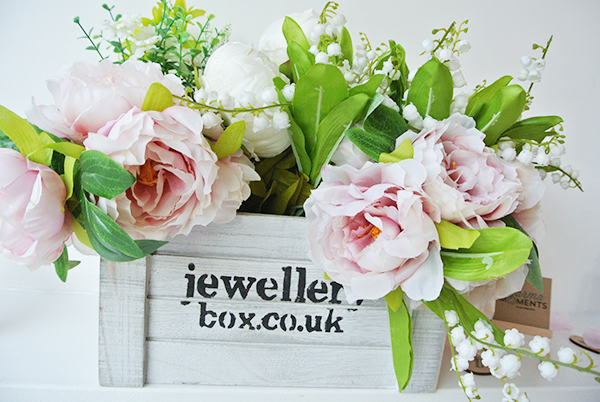 Another Jewellerybox favourites blog is long overdue (my previous one was nearly 6 months ago) and I'm planning to do this when I get back from my holiday to Canada (only 5 days to go now!). Their jewellery is perfect for Christmas, both to wear yourself or to gift to someone else and so I'm aiming for my post to go live in early Novembe.